ORDER ONLINE! Skip the line. It’ll be ready for you when you arrive! The inspiration behind JoStella Coffee Co, Joseph Stella, and owner / grand daughter Kayla Sisson. JoStella was named after Joseph to honor his strength and wisdom. 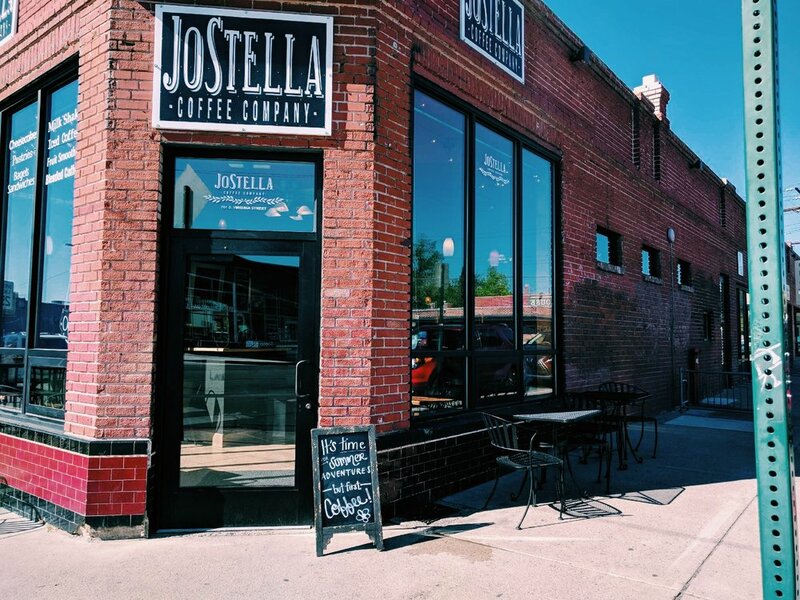 JoStella Coffee is Midtown's newest locally-owned coffee shop. Named after the owner's beloved grandfather, Joseph Stella, JoStella is a welcoming and friendly environment for customers to enjoy a cup of coffee and a bagel sandwich served by our very own professionally trained baristas. With several different flavor options, JoStella encourages anyone and everyone to have exactly the kind of drink they're craving, in the most enjoyable environment. Two eggs, cheddar cheese, sausage, bacon, onions & salsa. & many more delecious pastries! Get what you want fast! Online order! We are located in the heart of Midtown, Reno. On the corner of Saint Lawrence Ave and South Virginia St. You can find us directly across from the Sticks shopping center. Check us out on Instagram and Facebook! Like, follow, and tag us in all your JoStella pictures!